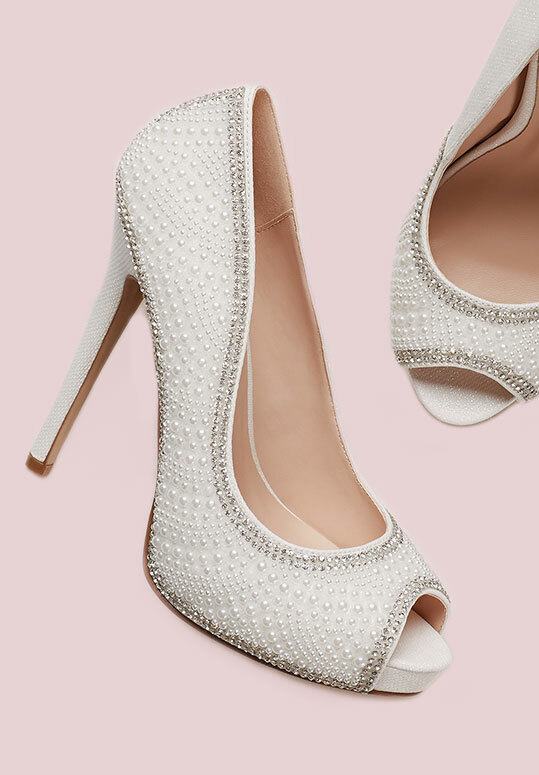 This special night calls for a ladylike pair. 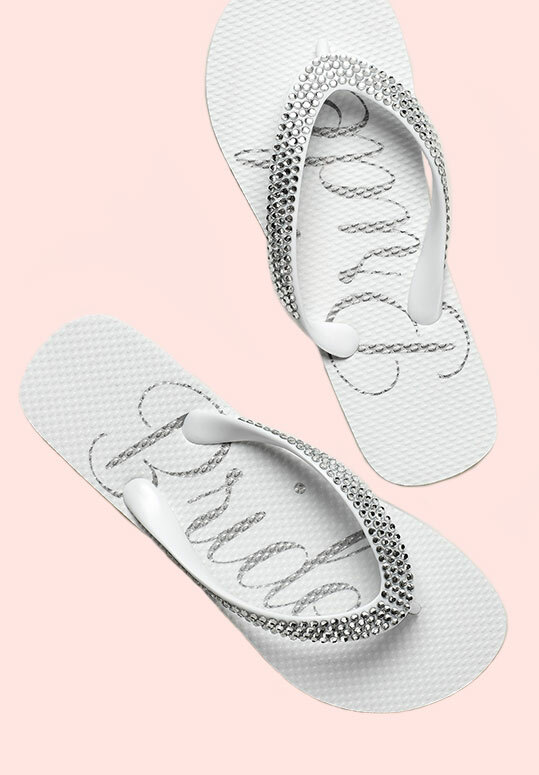 Keeping the silhouette simple and the colour neutral means you’ll get a ton of wear out of them once the wedding weekend is over. 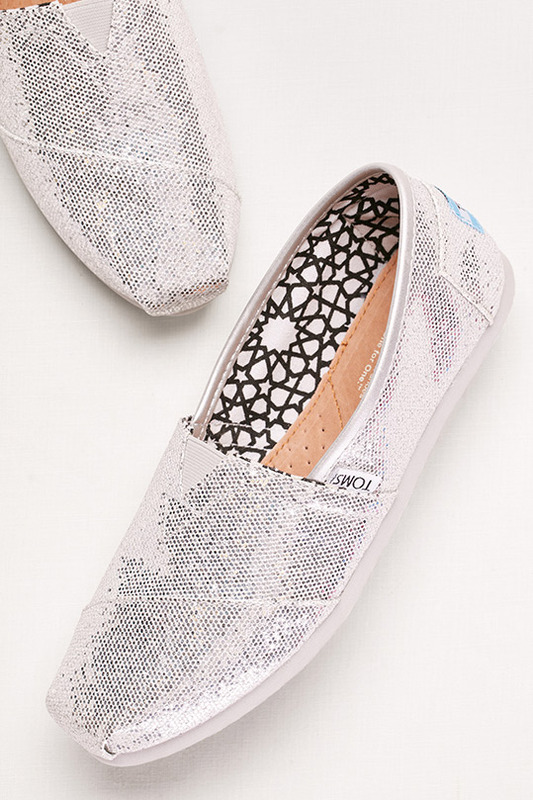 Primping with your best gals requires slip-ons that don’t take themselves too seriously.